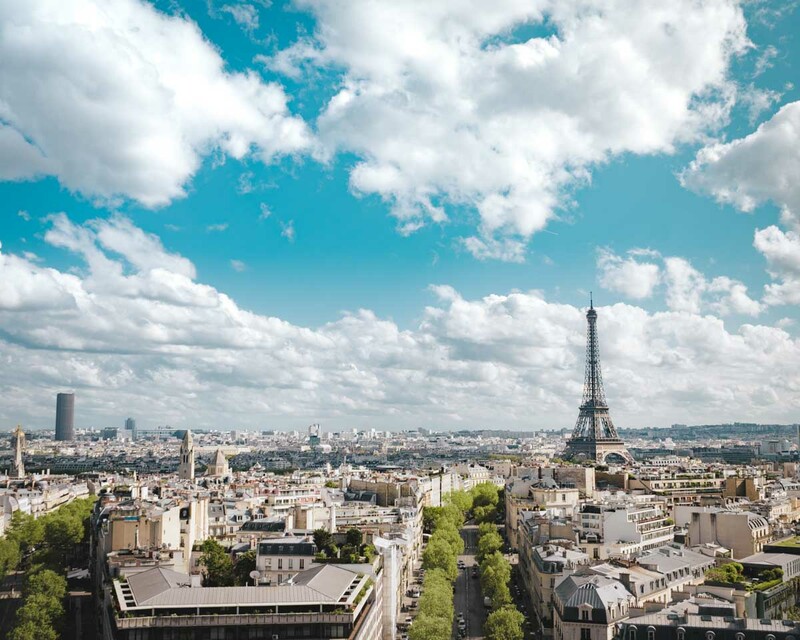 One of the most popular travel destinations in the world, Paris is always a good idea. Outside Paris, France is also romantic, high-fashion, a gastronomy haven, historical, and where wine is almost always cheaper than water. Many people have a misconception that the French are very proud of their language — that they speak French and only French. Fret not as many French locals do speak English, especially in Paris.